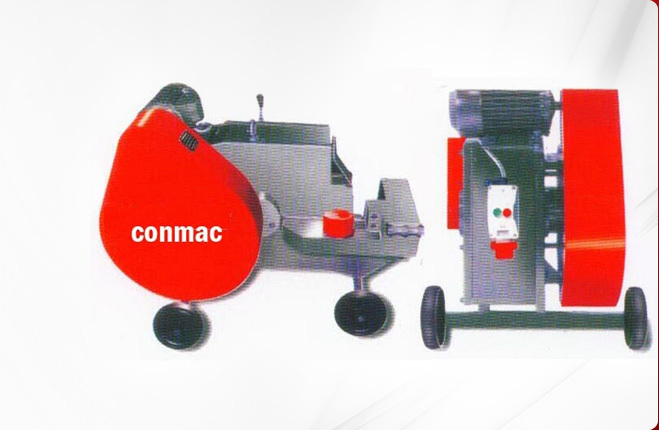 Avail from us Fully Automatic Heavy Duty Hollow Block Machine (Model No. 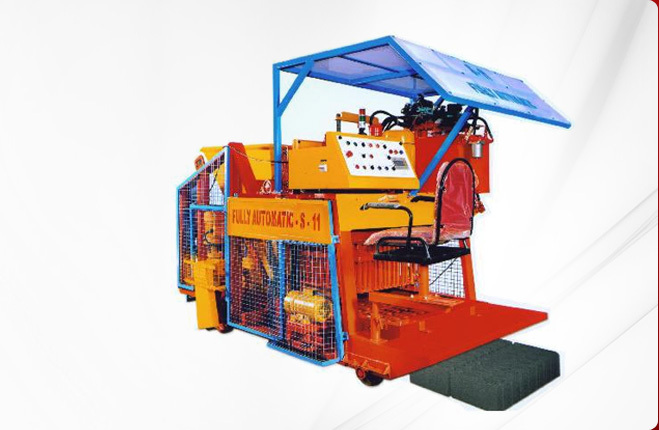 l S - 15) The High capacity heavy duty Hydraulic Hollow block making machine is a mobile type / Egg laying type concrete block making machine. 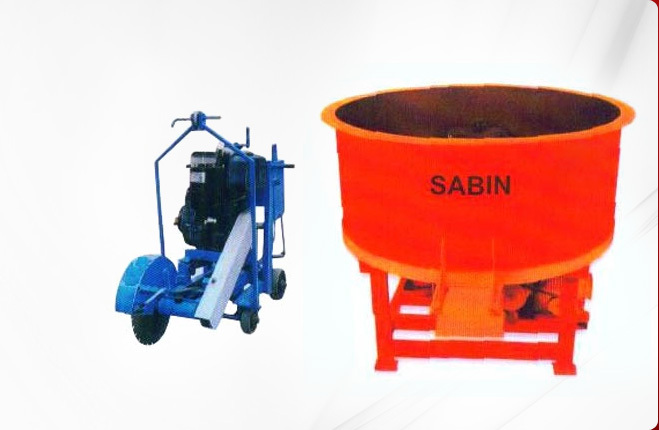 Because of high capacity, the Fully Automatic Heavy Duty Hollow Block Machine produces large number of blocks on concrete floor. We provide ISI motors and imported valve with PLC control panel of Omron Japan make. 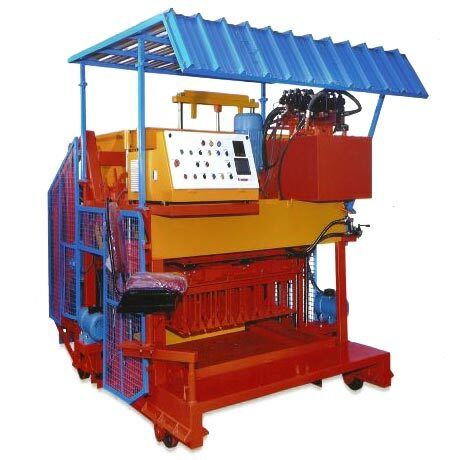 The Fully Automatic Heavy Duty Hollow Block Machine is well-segmented machine in egg laying type family. 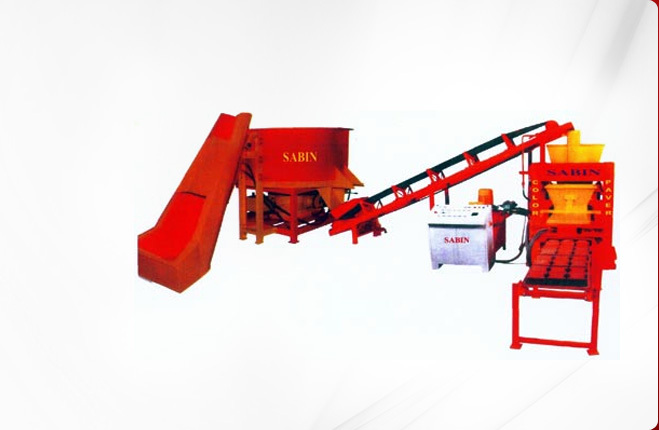 It needs either loader or excavator for loading the material to hopper of the machine on continuous basis so that more blocks are produced. The minimum capacity on the catalogues is specified already. Users only have to provide long cable for this machine. 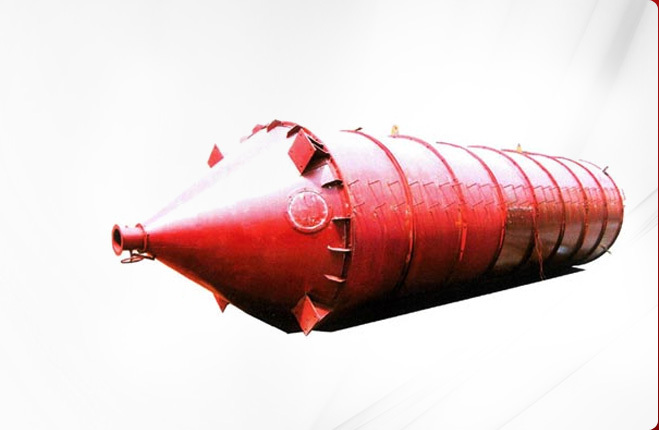 Additional hopper can be provided for easy loading on demand.